From the ceremony to the last dance of the evening – every great wedding has a soundtrack of its own. But how do you pick your music? We asked Paul Thompson from Spirits High Entertainment for his expert opinion. Music plays a huge part in every wedding, no matter how big or small the celebration. 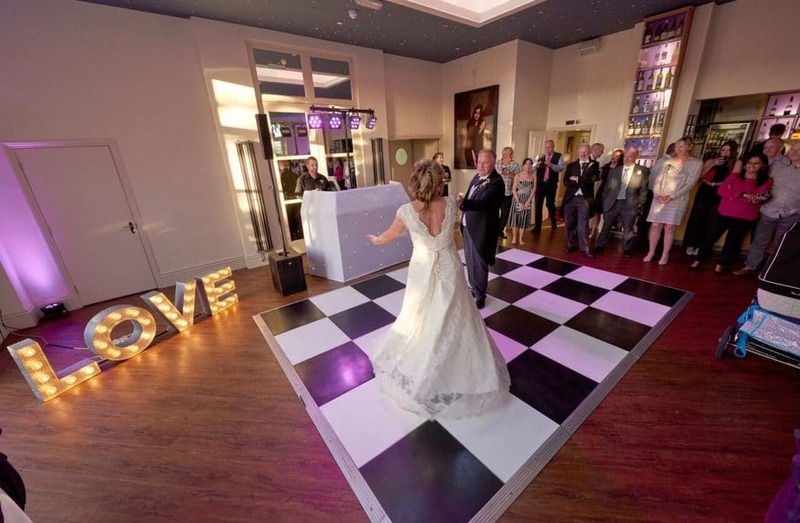 Imagine a bride walking down the aisle without music or an evening do without a dance floor full of smiling faces? Picking the right music can set the tone for the whole day, so how do you ensure the music you love gets played and, just as importantly, the music you don’t like doesn’t find its way onto the playlist? A lot of couples ask me to look after their ceremony music - you can’t make a big entrance twice if someone plays the wrong track. 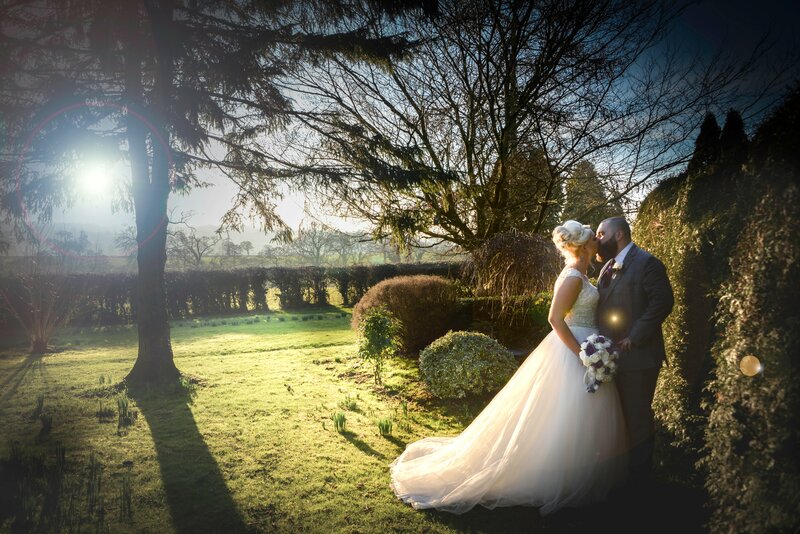 A popular choice for waking down the aisle is A Thousand Years by Christina Perri or Make you feel my love by Adele. I usually recommend something more upbeat for walking back down the aisle as man and wife. All You Need is Love by The Beatles, or Everlasting Love by Natalie Cole are popular choices. The evening usually starts with a dance from the newly-married couple. Some people dread the much-hyped first dance, whereas others are delighted to embrace the opportunity to flaunt some fancy footwork. 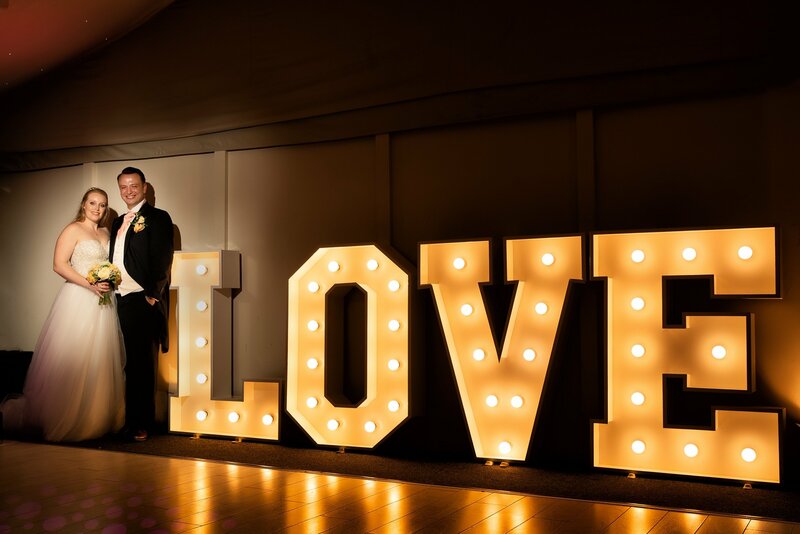 If you are dreading it then don’t worry I’ll get your guests to join you half way through! Whatever your style, getting the music right is vitally important. My advice to brides and grooms is to pick a track that means something to you. 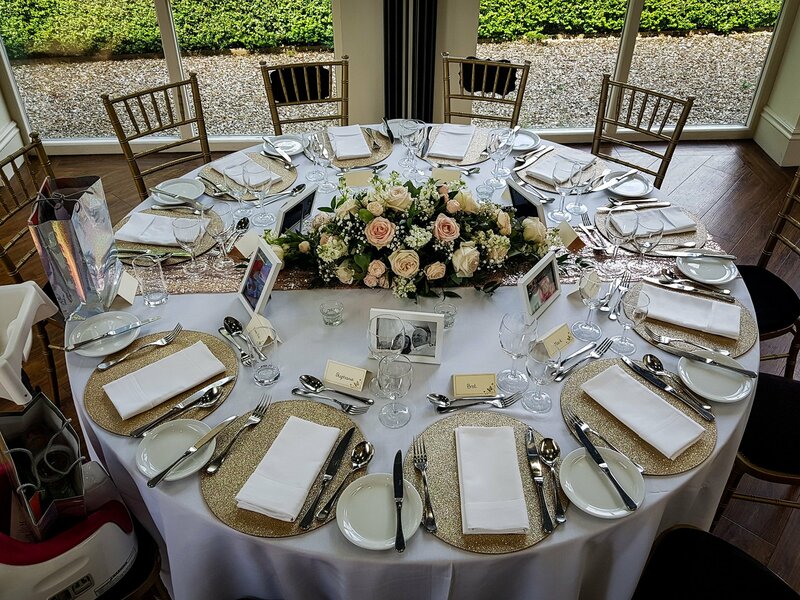 Some couples panic that their guests won’t like a particular song – but in this instance it’s important that a bride and groom pick something which is relevant to them, even if it’s a bit leftfield. This year couples really seem to be going for originality – in fact I haven’t played the same first dance track twice. I’ve been asked for Depeche Mode’s Just Can’t Get Enough, Imagine Dragons On Top of the World and The Shires I Just Wanna Love You among many others. Father and daughter dances are increasingly popular and often have the rest of the room dabbing their eyes. My Girl by The Temptations is a regular choice and there’s a country track Called I Loved Her First by Heartland which I’ve been asked for a couple of times. 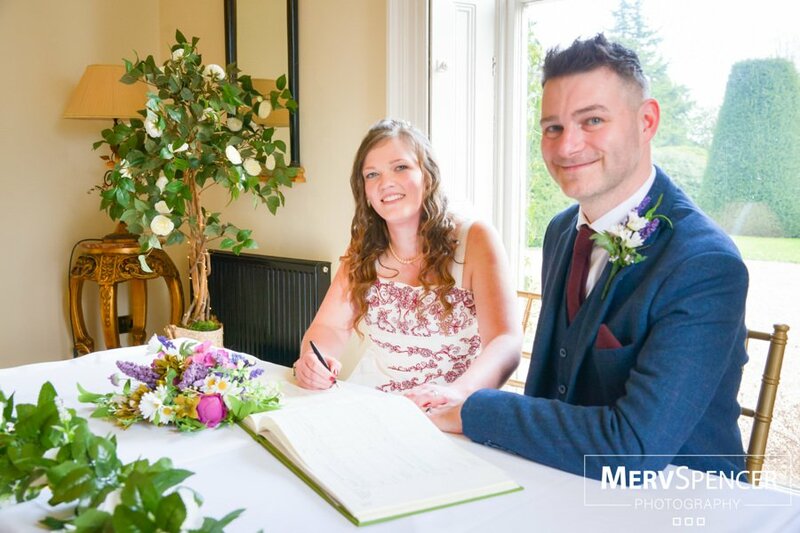 When it comes to the rest of the music I ask my couples to fill in three lists using an online planning form – ‘must play’, ‘play if possible’ and ‘do not play’. Their guests are also invited to submit two musical choices too – although the bride and groom are allowed to veto tracks they really don’t like! The best evenings are usually when I am given a little DJ licence. It means I can play all the tracks you want but also the bankers – those tracks that will get everyone up on their feet – should I need to. Something like Uptown Funk, by Bruno Mars or Queen’s Don’t Stop Me Now. These are pretty much guaranteed to get everyone up on their feet no matter what age they are. I often recommend that couples choose a last track too and I always think it’s nice to get the happy couple in the middle of the dance floor with all the remaining guests forming a circle around them. Never Forget by Take That works really well for this – not least because everyone can join in – and Green Day’s Good Riddance (which is an unfortunate title, but most people know it as Time of Your Life). But, as important as music is to many couples, the songs that will stick in their minds in years to come probably won’t be the coolest, the most gushingly romantic, or even the ones they like the best; they will be the tracks that were playing when they looked over and realised the bride’s dad had happy tears streaming down his face, or when the bridesmaids started singing along, bouncing in each other’s arms. 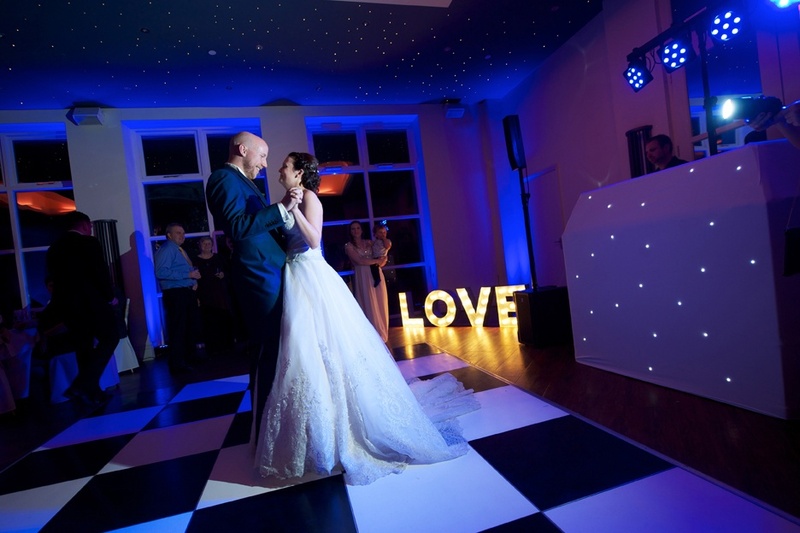 So, choose tracks which mean something to you and your guests, but also try to give your DJ a little room to improvise and this way you’ll create an unforgettable soundtrack to your special day. 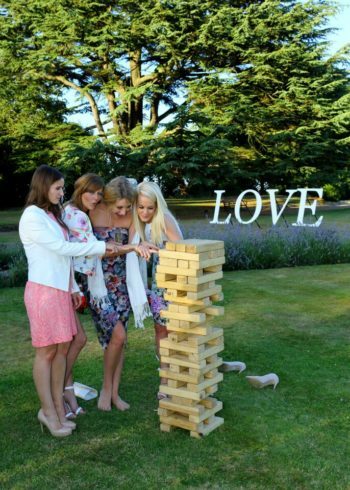 Spirits High Entertainment are one of our recommended wedding suppliers.